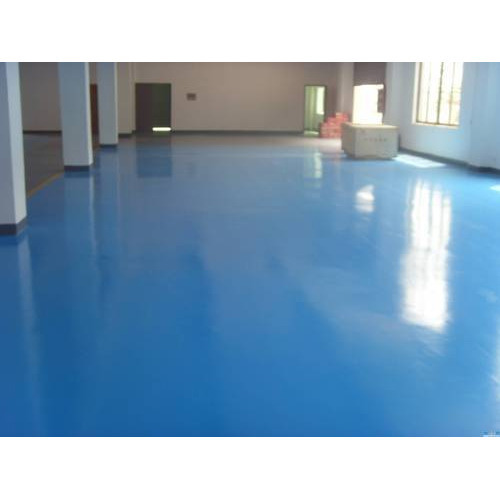 We are remarkable enterprise, involved in offering superior quality Mortar Floor Coating. Founded in the year 2006 at Pune, (Maharashtra, India) we “Trimurti Udyog” are engaged in manufacturing, wholesaling, retailing and trading an extensive range of MS Sheet Roll, Floor Coating, etc. Owing to the support of our mentor “Vijay Bhalerao (Owner)”, we have been able to attain a huge client base.